Udacity and GitHub are bringing three new Nanodegree programs to the world, all focussed on Ruby. 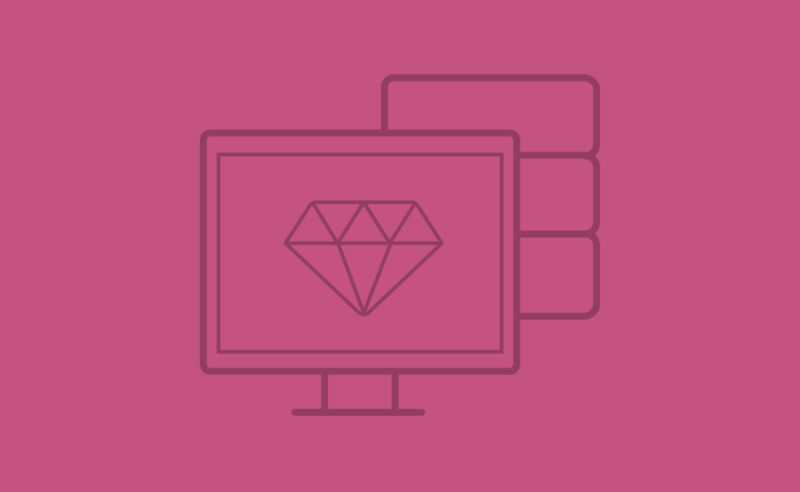 The first program, Beginning Ruby, is now available, with both the Ruby on Rails and Senior Ruby on Rails programs starting up in 2016. Like all Nanodegrees, the three Ruby courses will cost $200 per month, and Udacity expects students to spend about 10-15 hours per week completing the coursework. If you put in the work as designed, Beginning Ruby should take no longer than three months to finish. The following courses should take roughly six months to finish. And really, who better to bring you these courses than GitHub? The entire platform is written in Ruby!